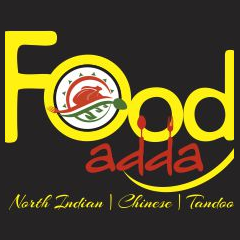 Taking care of hunger pangs, Food Adda is a casual dining restaurant serving delicious. 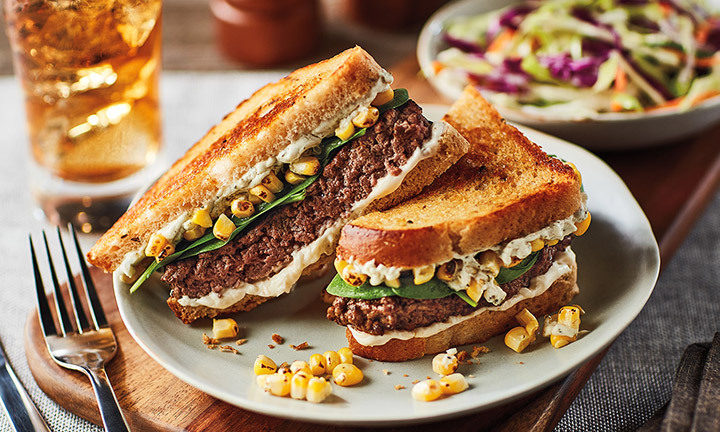 Each dish is made to perfection from preparation to presentation and will satiate both your taste buds and heart. The prices are reasonable and will not bang your buck.